Home > Reviews > Autumn leaf season - WOW! Autumn leaf season - WOW! 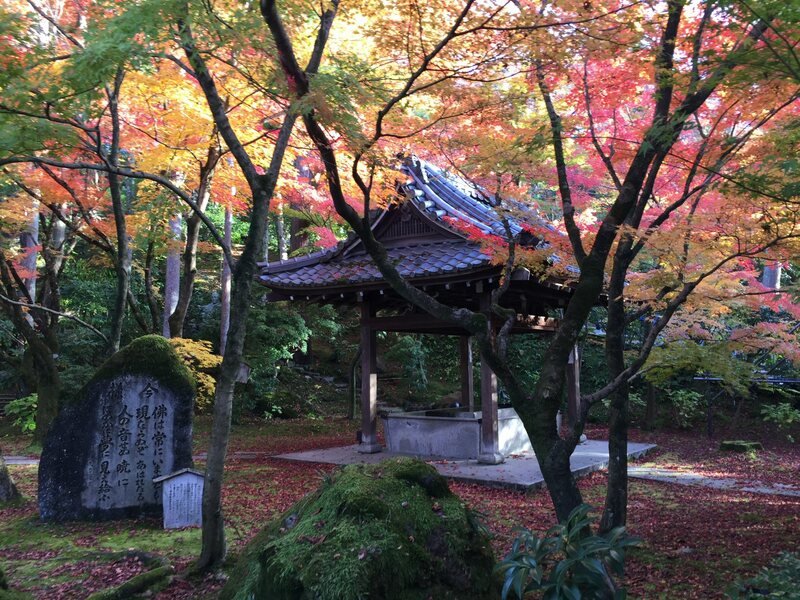 Amazing Autumn leaf color at Eikando Temple, Kyoto - photos simply don't do justice to just how gorgeous and vivid the colors are - like the trees have been photoshopped! Wonderful trip organised by Japan Travel Centre - will be back again one day definitely!